"We will make a note in the calendar for 2023 and return to him with this question." 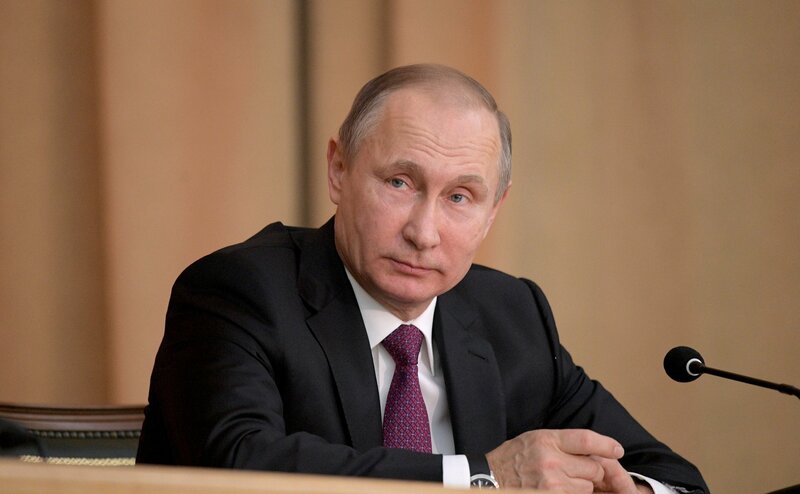 The Kremlin spokesman noted that it is possible to wait for apologies from Fox News anchor, Bill O’Reilly, in 2023 for his insulting remarks about Russian President Vladimir Putin, Russian Presidential Spokesman, Dmitry Peskov, told reporters on Feb. 7. "We have a different understanding of good manners and etiquette with this gentleman," he said commenting the journalist’s statement that he may apologize for his words in 2023. "We are very kind and very patient. We will make a note in the calendar for 2023 and return to him with this question." According to earlier reports as Trump was interviewed on Fox News, the TV host in one of the questions about U.S.-Russian relations called Putin a "killer." Trump replied, "We’ve got a lot of killers. What, do you think our country’s so innocent..? I say it’s better to get along with Russia than not." Russian Presidential Spokesman, Dmitry Peskov, said shortly after that the Kremlin considers a statement by the Fox News host insulting and impermissible and would prefer to "receive apologies addressed to the Russian president from such a respectable television network." O’Reilly later noted with sarcasm that he may be ready to offer apologies in 2023.